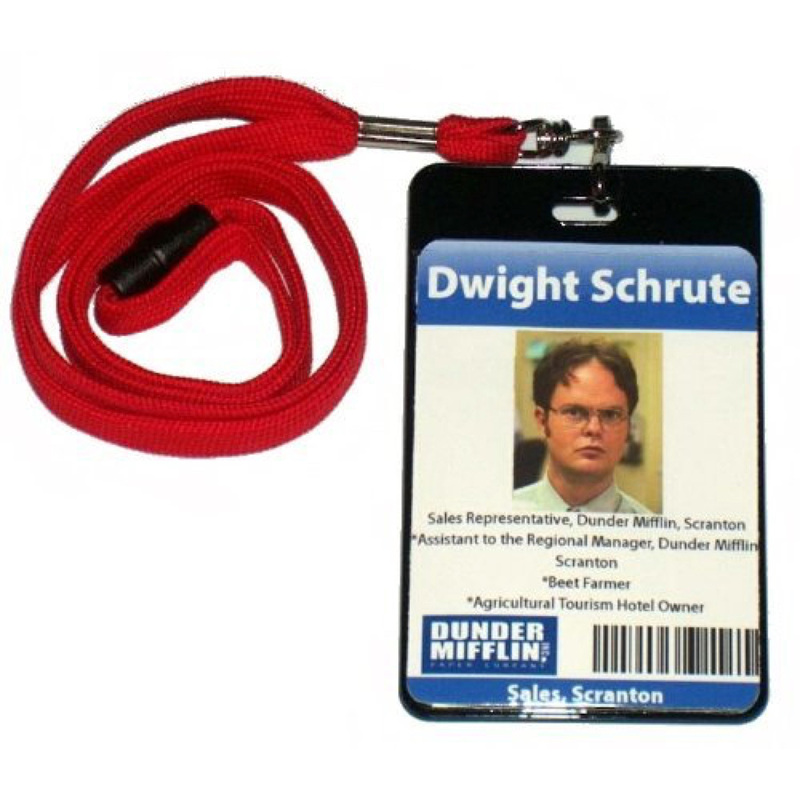 If you are wanting to make a costume and happen to be a fan of The Office then a Dwight Schrute costume could be just what you are looking for. 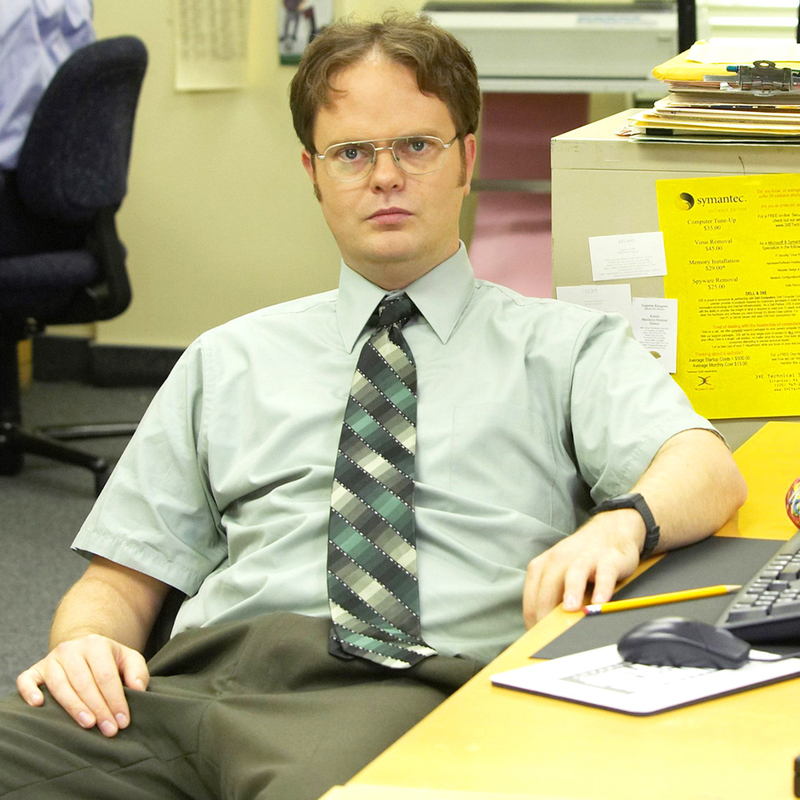 A Dwight Schrute costume is both easy and cheap to make and an excellent idea for cosplay, fancy dress, or even halloween. 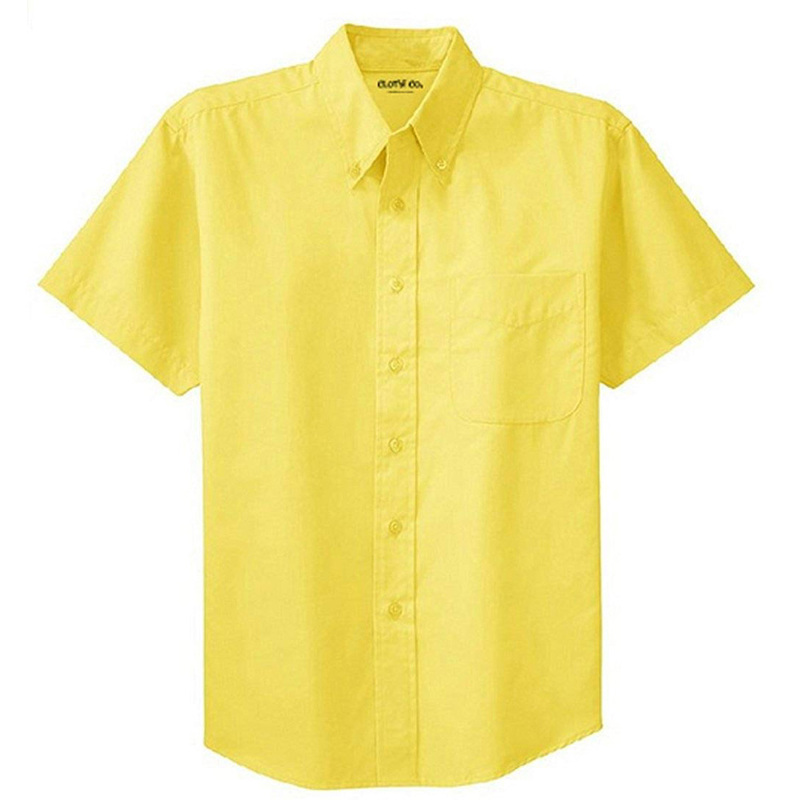 Making your own Dwight Schrute costume or Dwight Schrute cosplay is as easy as wearing the correct suit combined with his unique taste in colored shirts. 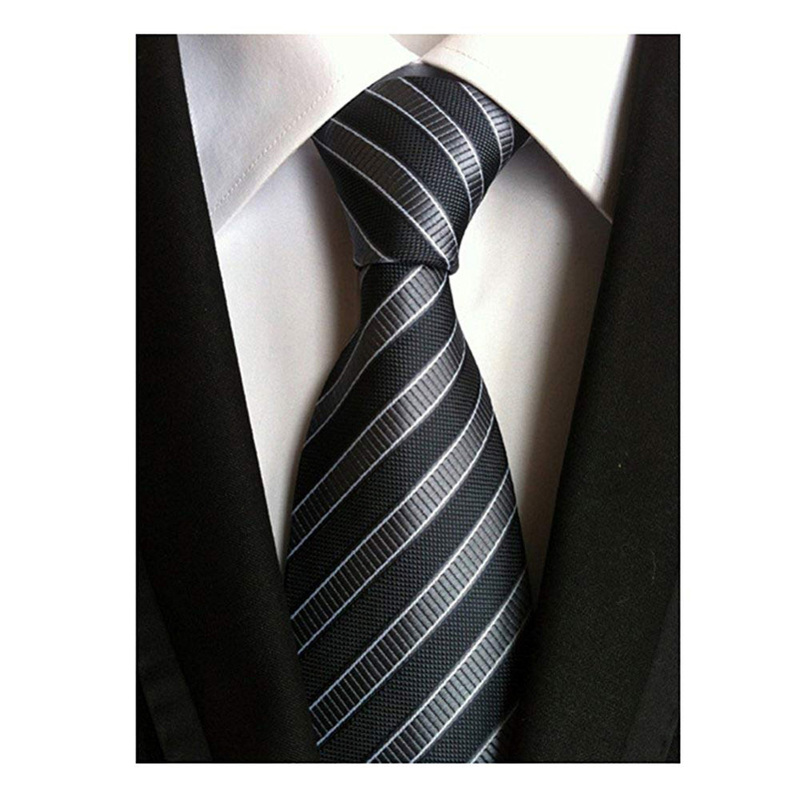 Obviously, a few other items will be required to complete this The Office costume. 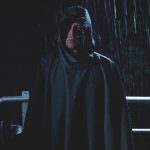 Here is a complete list of everything you will need to make your own perfect Dwight Schrute costume. 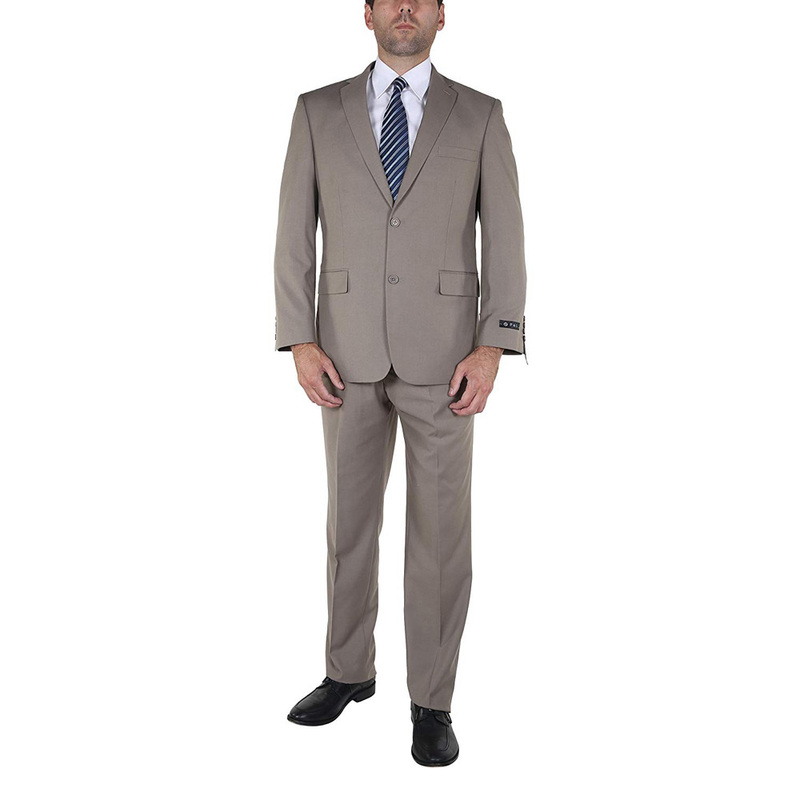 The very first part of making your own Dwight Schrute costume is the suit that he wears. 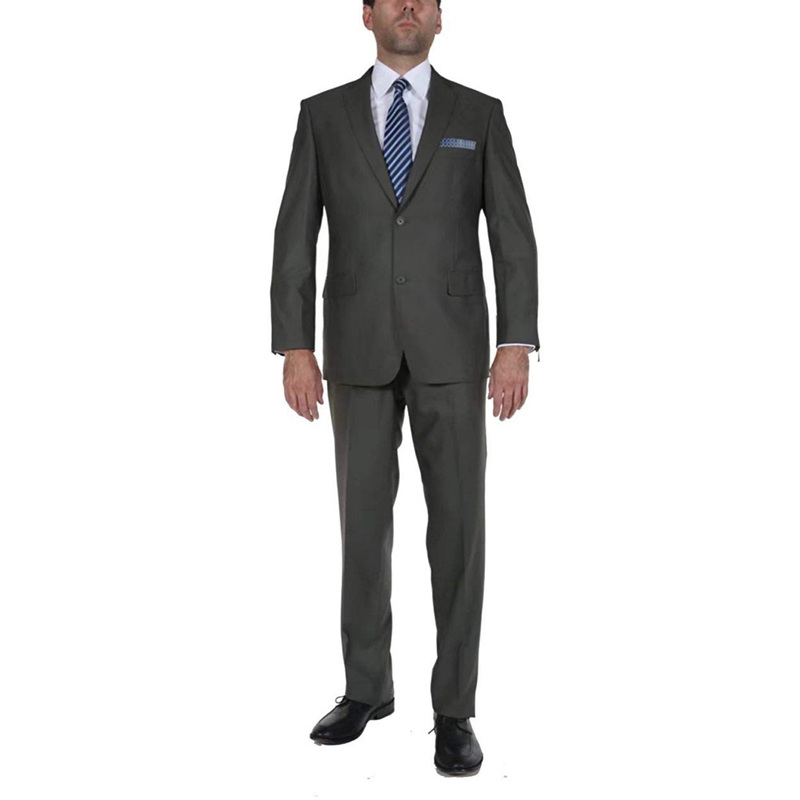 The suits that Dwight Schrute wears appear to be very cheap in their appearance. They also appear to be either brown or grey in their appearance. 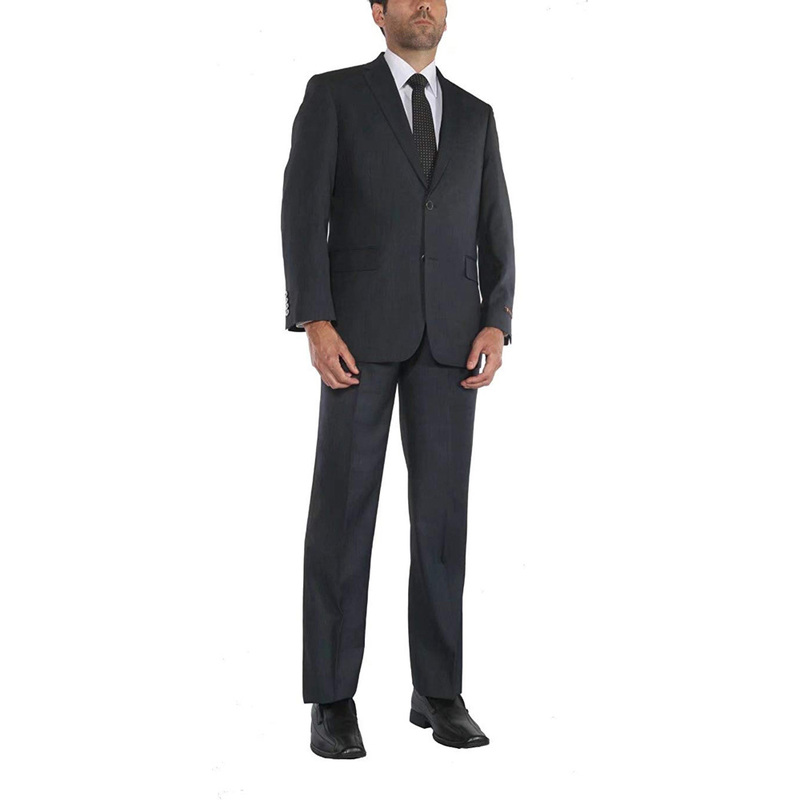 To replicate this look any cheap looking suit in the same color woould be excellent for this The Office cosplay. 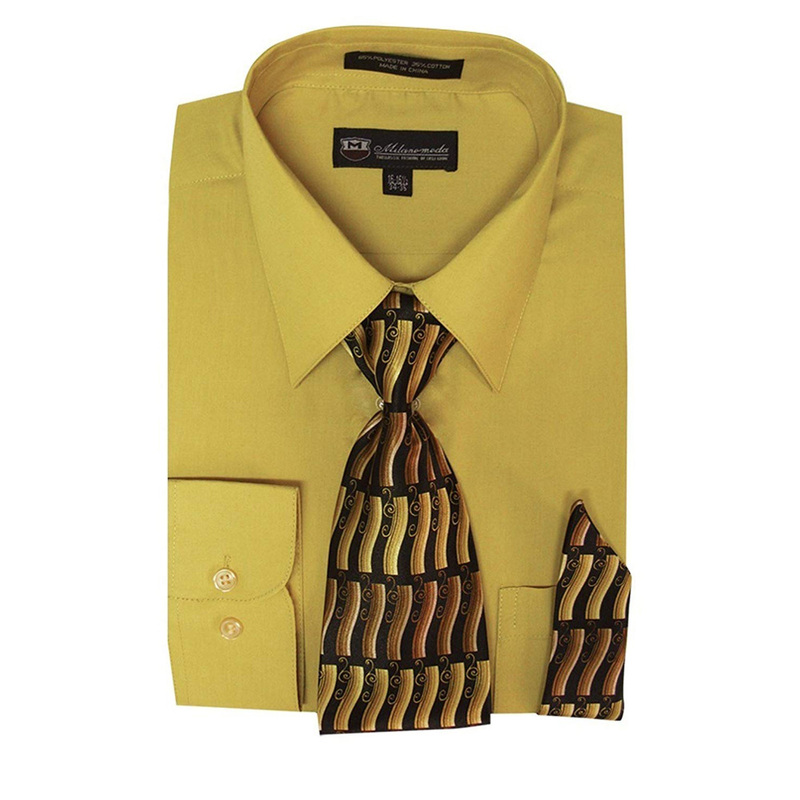 Another important part of a Dwight Schrute costume or if you simply want to dress like Dwight Schrute is his shirts. 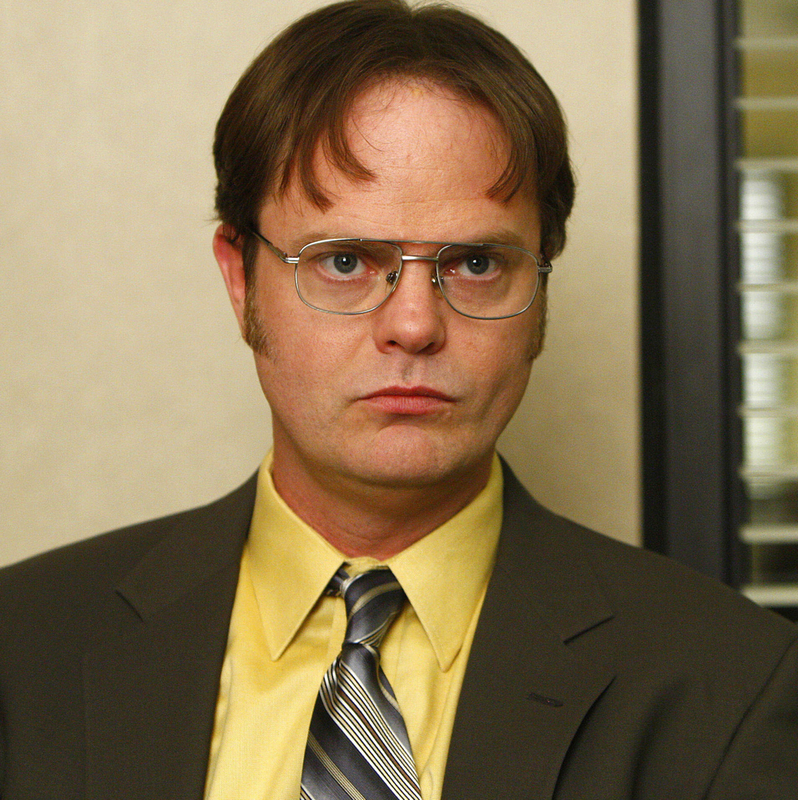 The shirts worn by Dwight Schrute are not the most fashionable of colors. 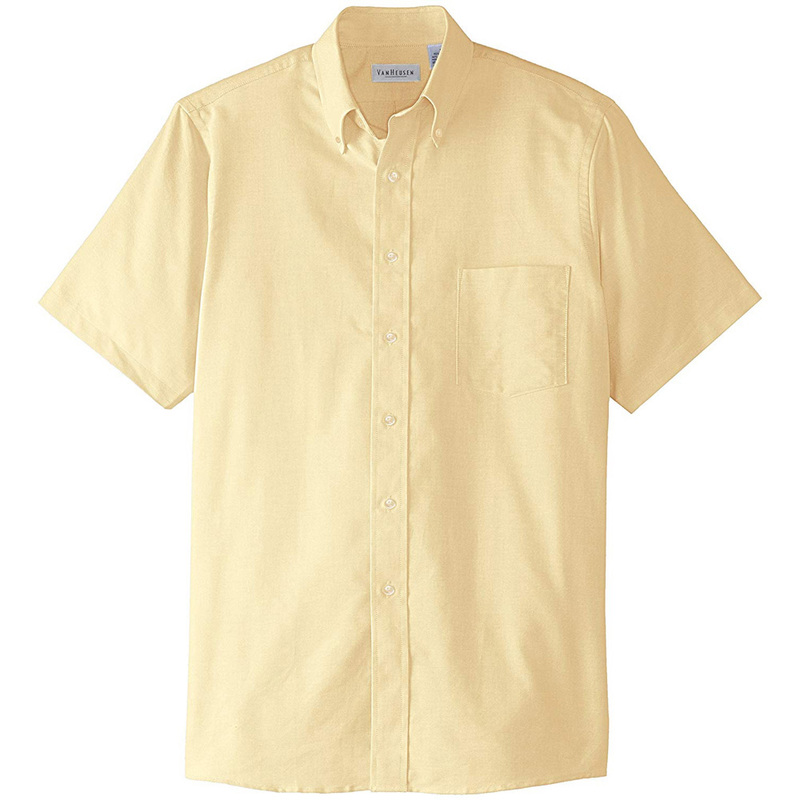 He tends to wear short sleeved shirts that are either yellow, green or brown. The most important thing here is that you wear a short sleeved shirt. 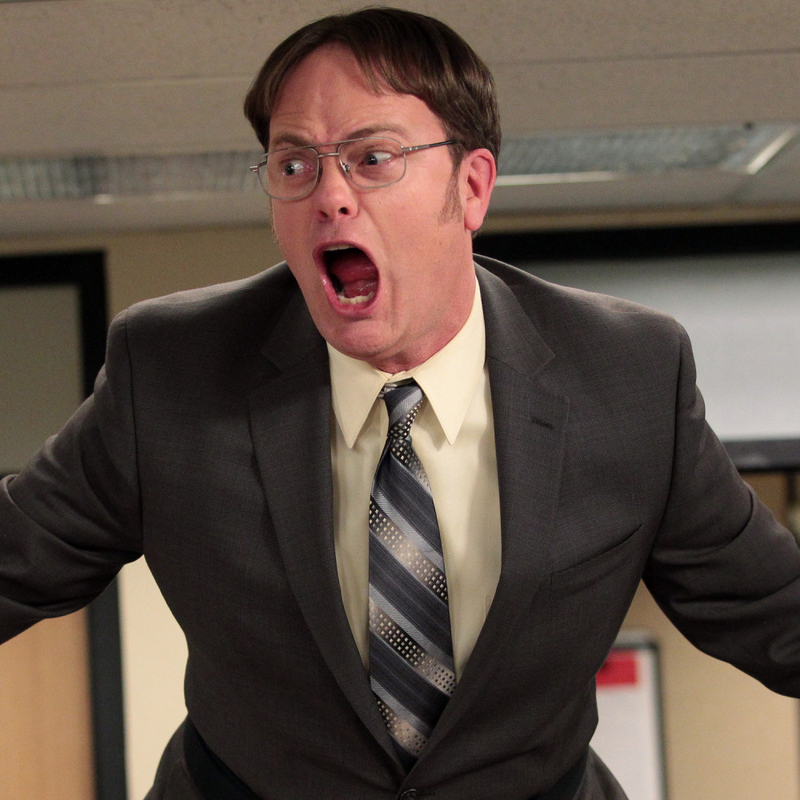 Yet another important part of the Dwight Schrute costume is the neckties that the character wears. 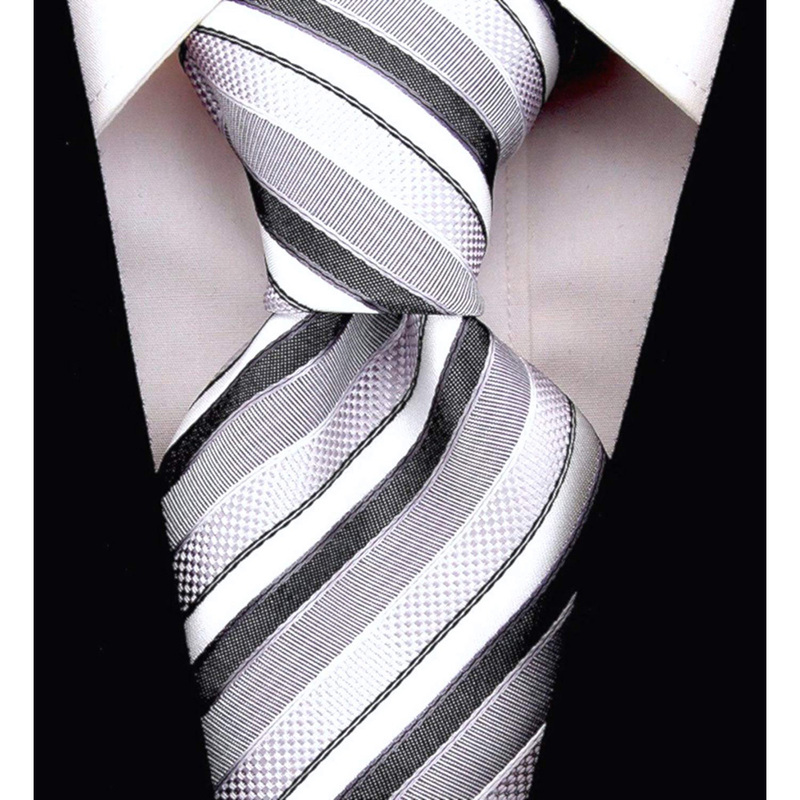 Again, the ties that Dwight Schrute wears are not the most fashionable. 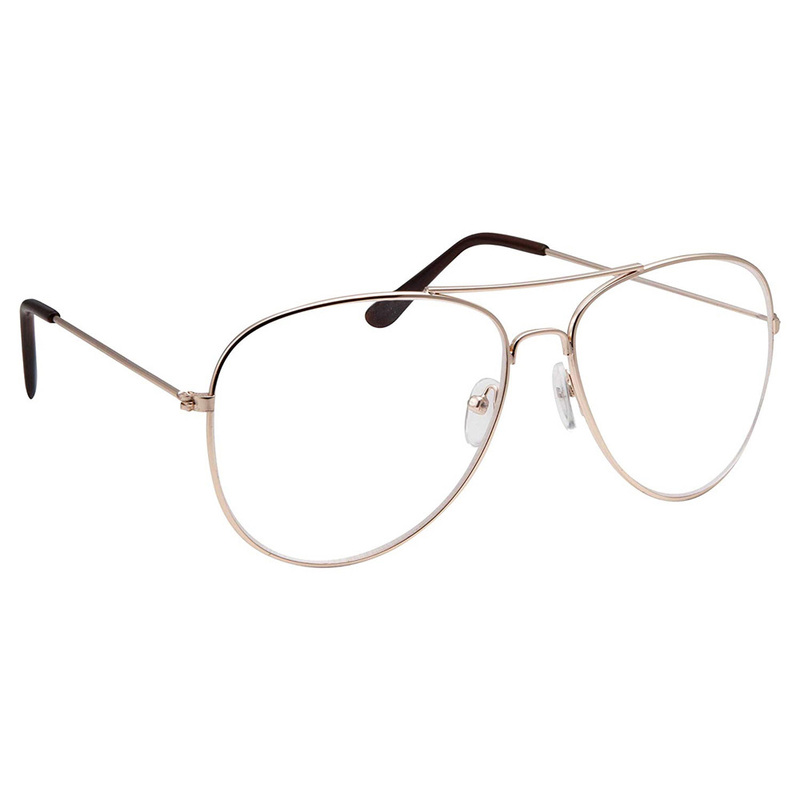 In fact they tend to resemble something a dad in the 1980’s would wear. 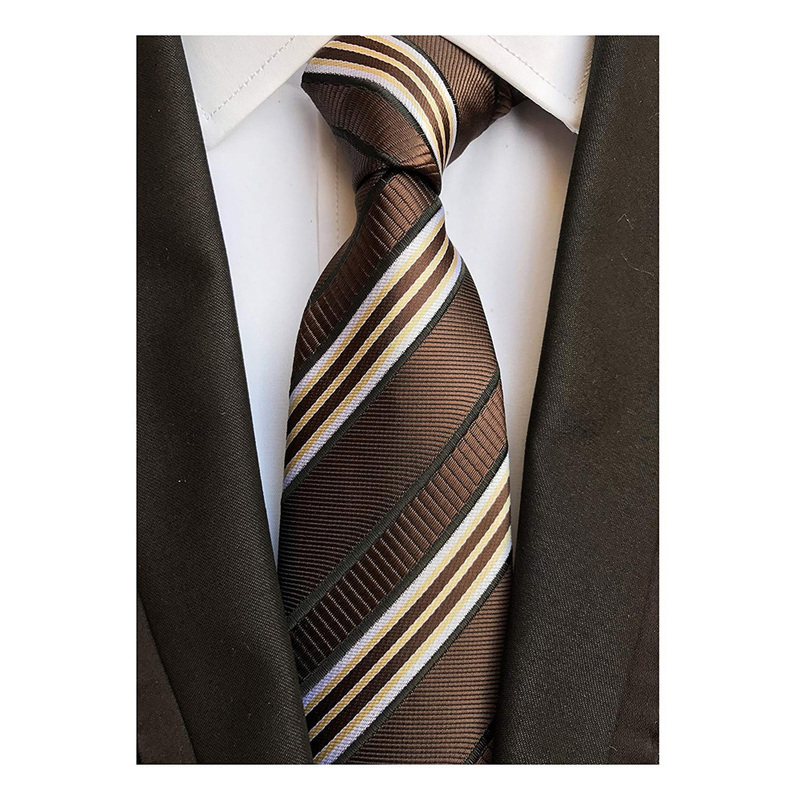 This is the style of tie you should choose if you want to dress like Dwight Schrute. 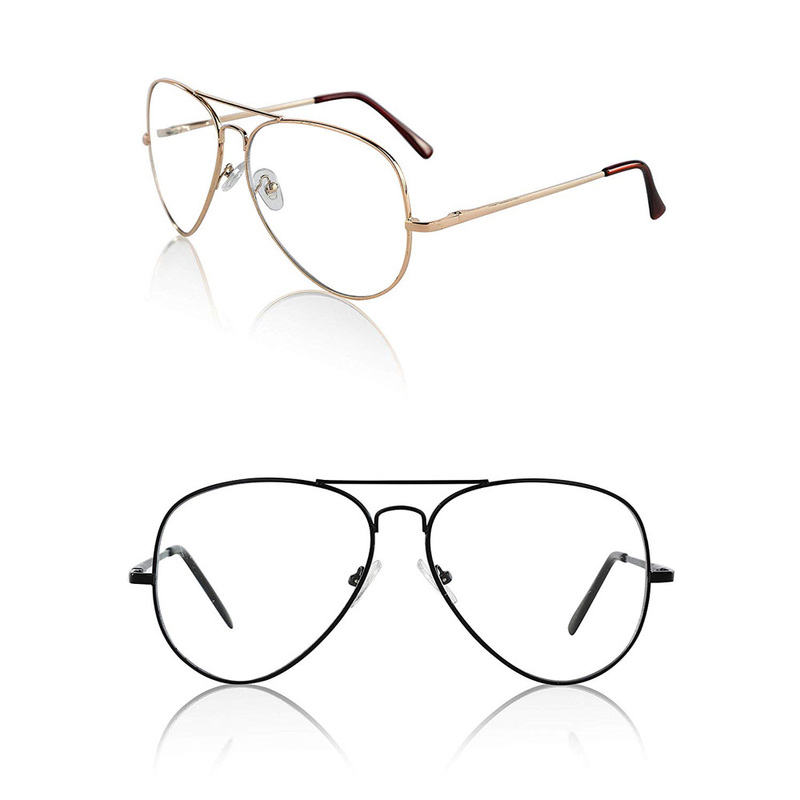 Arguably the recognisable item you will need for your Dwight Schrute costume is the unique eyeglasses that he wears. 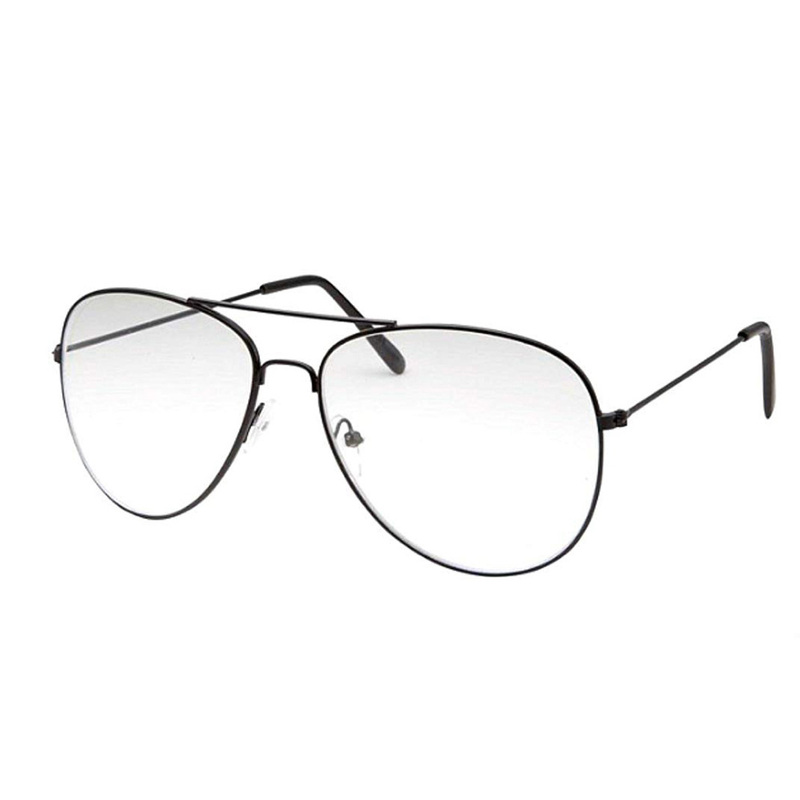 The glasses worn by Dwight Schtrute scream cheapness. Like something you would buy ina drug store. 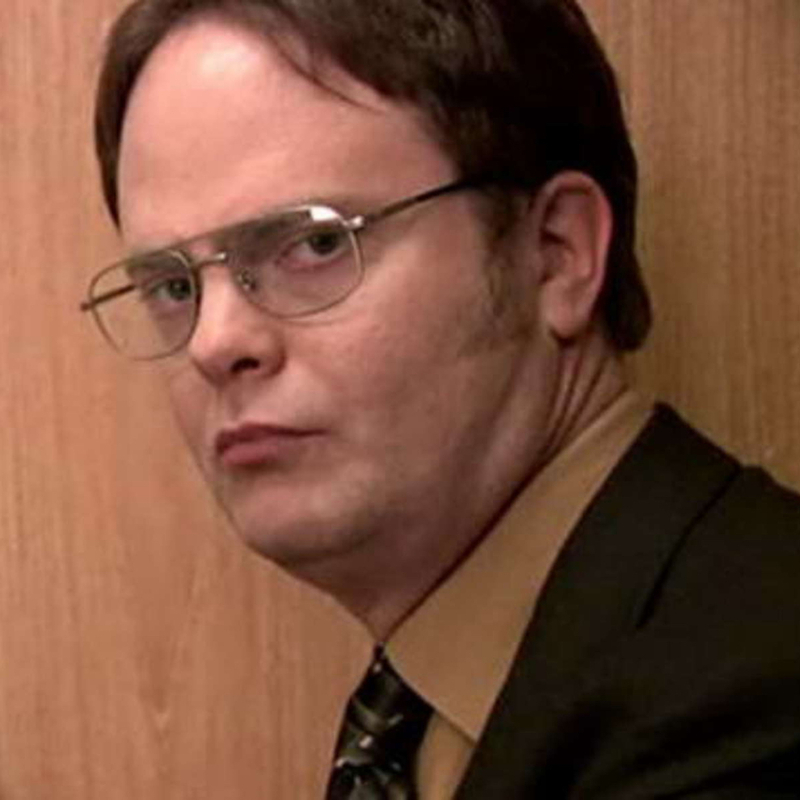 Dwight Schrute’s glasses have somewhat square frames. 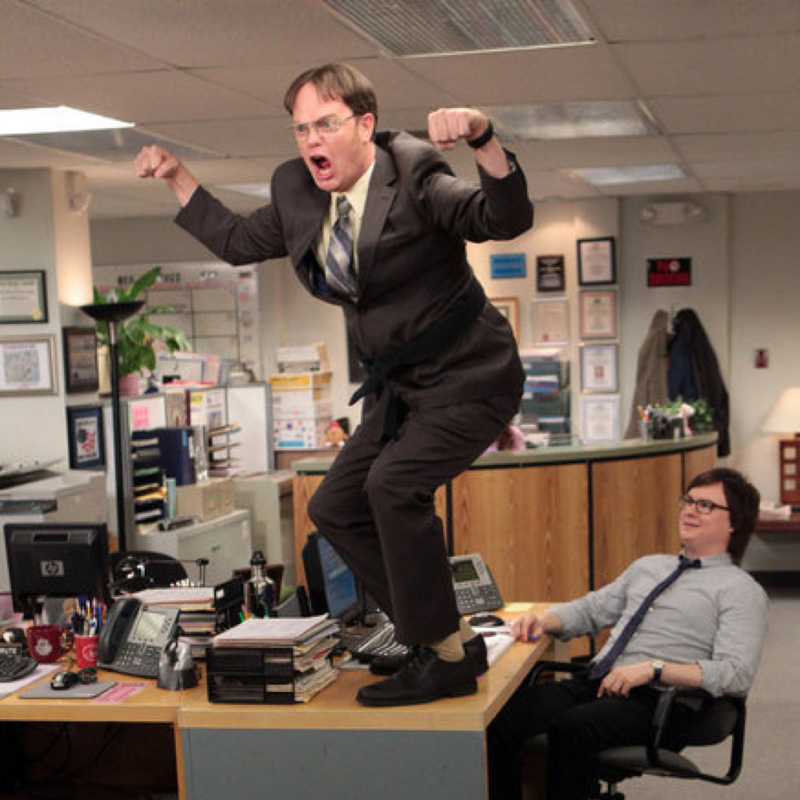 In several episodes of The Office attention it drawn to the watch that Dwight Schrute wears. 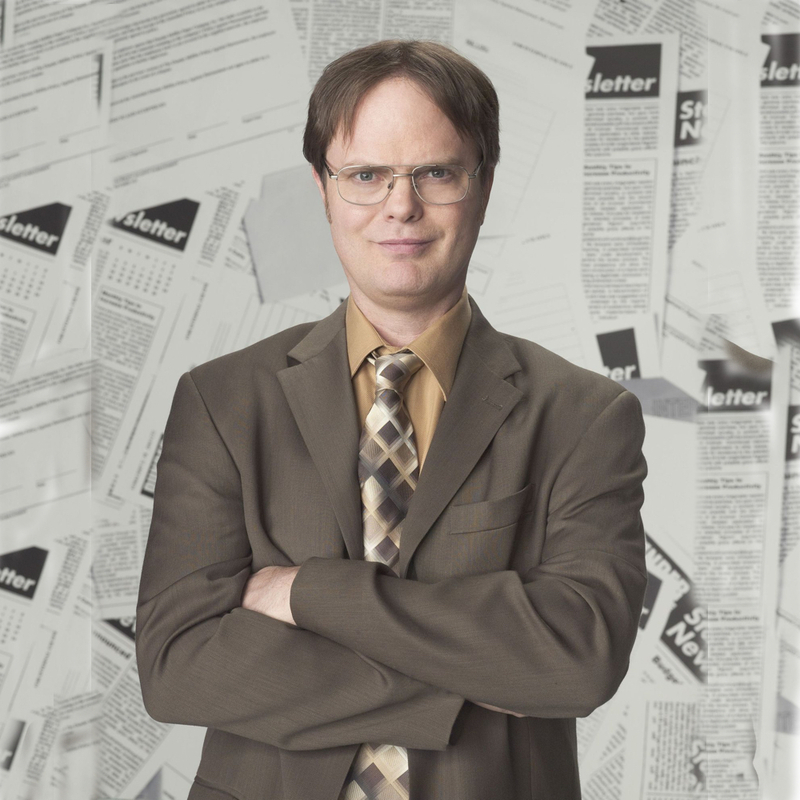 It is difficult to say for sure exactly what brand of watch Dwight Schrute wears but it is clearly a black calculator watch. A nice touch to a Dwight Schrute costume would be to wear a cheap calculator watch. 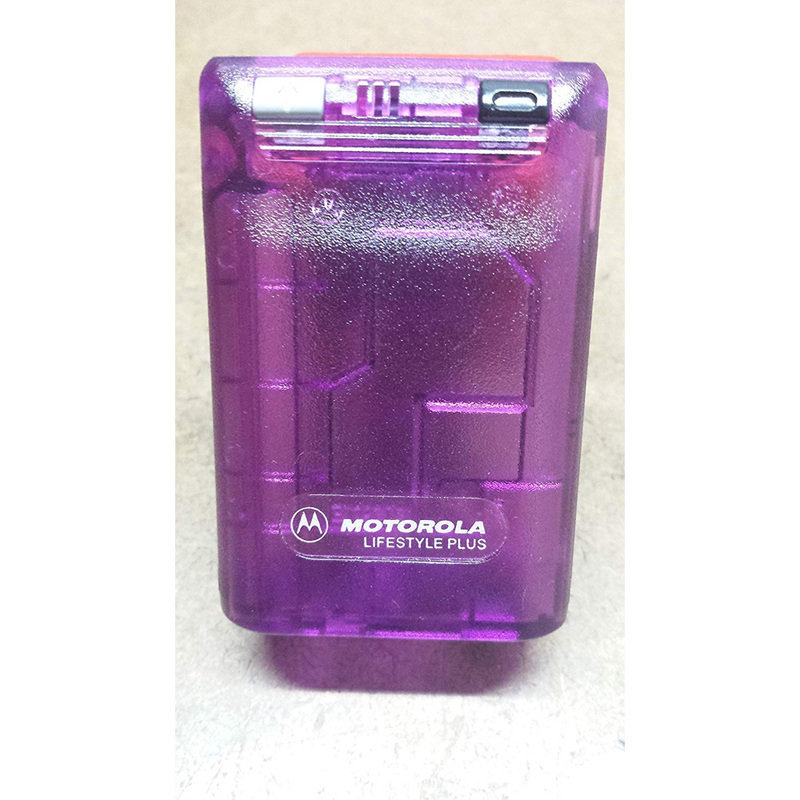 Dwight Schrute certainly loves his outdated electronic gadgets. 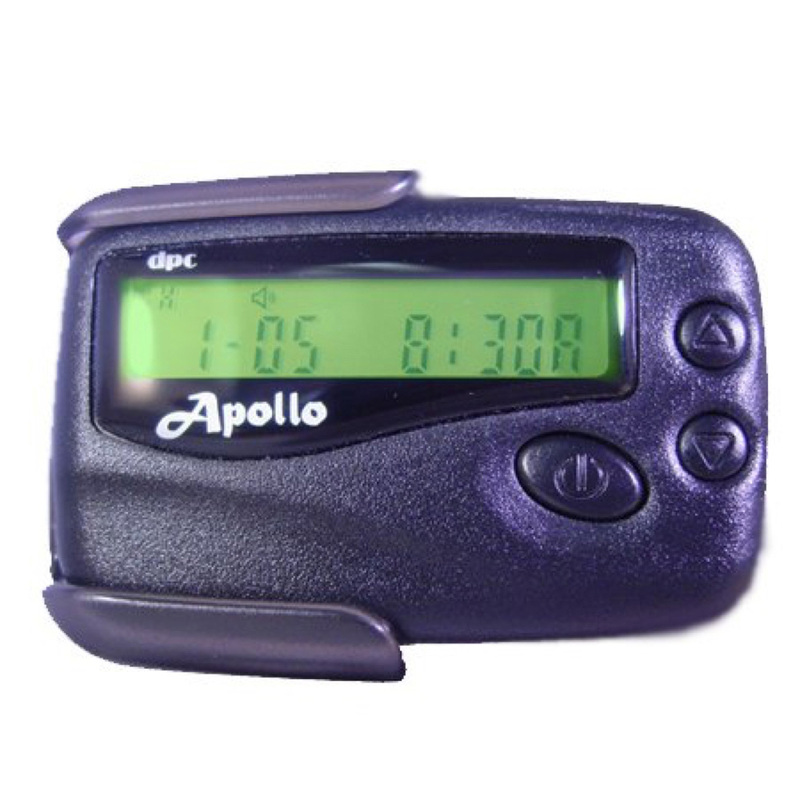 One such gadget is his pager which he is often seen wearing clipped to his belt on the right side of his hip. 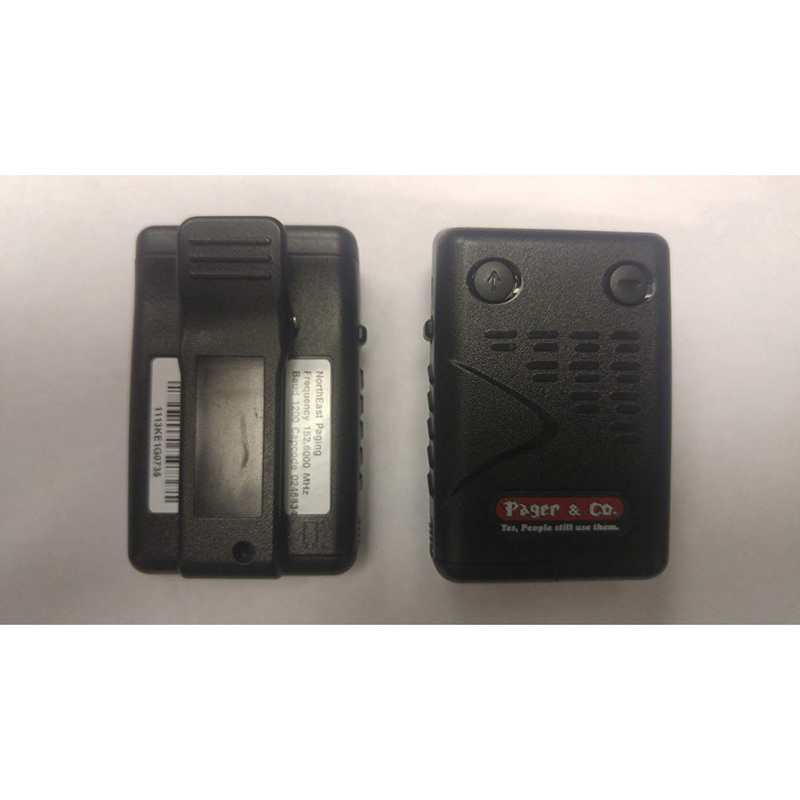 For your Dwight Schrute costume you can either use a real pager or buy one of the many Dwight Schrute replica pagers that are available. 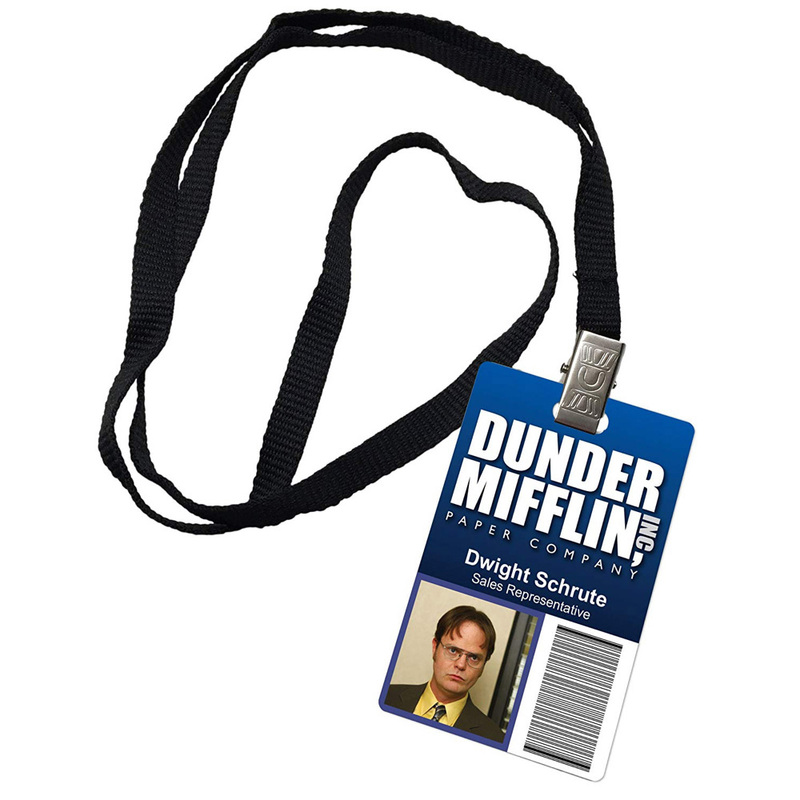 The final finishing touch to your Dwight Schrute costume should be a Dwight Schrute ID badge. 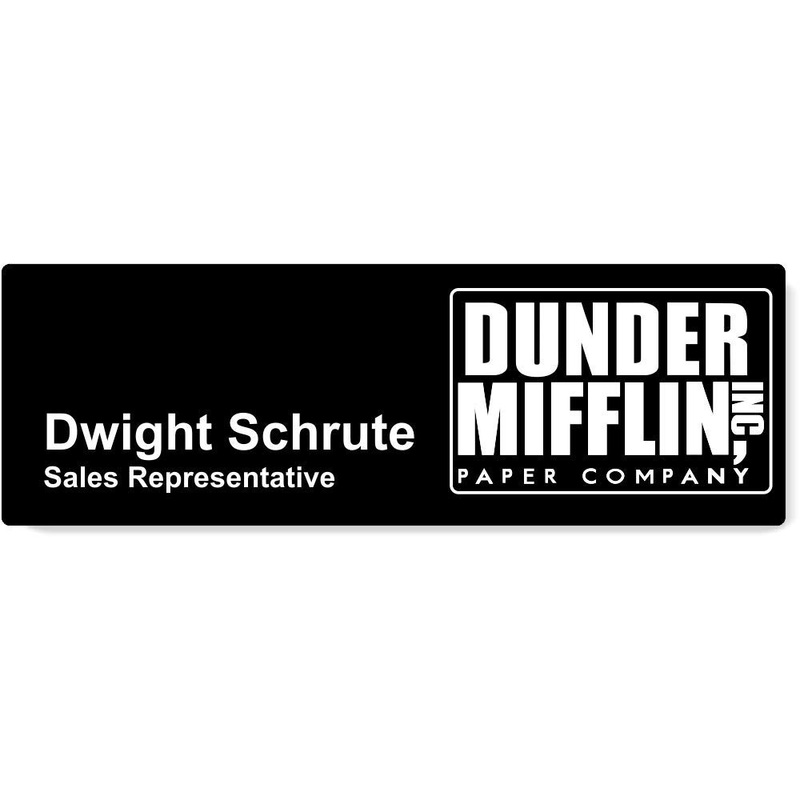 It is possible that you could make your own ID badge but you could also take the easy option and buy an official Dunder Mifflin Dwight Schrute ID badge. 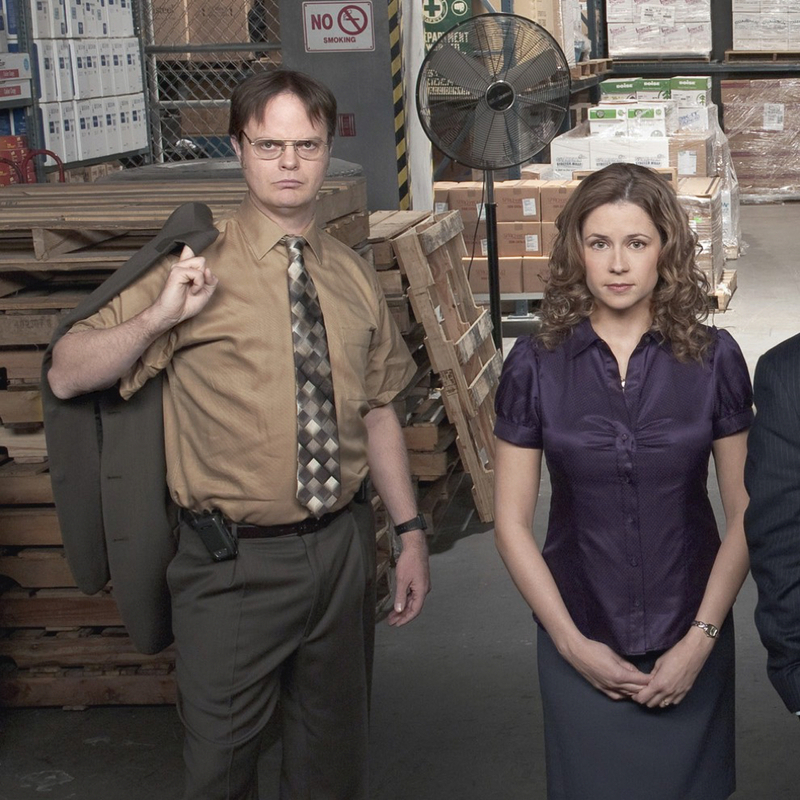 See more costumes from The Office here.